Providing opportunity for self-discovery, growth, learning, and adventure for young people through whitewater kayaking with the goal of facilitating a conscious and confident youth community. Wave Train Kayak Team is a Montana non-profit organization. 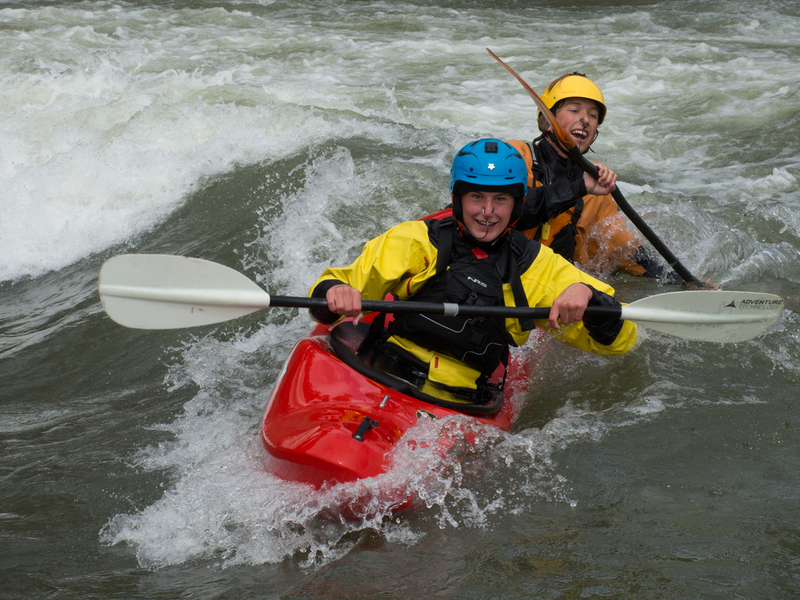 The team was founded in 2001 by a group of Bozeman kayakers. For the last seven seasons the program has operated trips on the Gallatin, Yellowstone and Jefferson Rivers locally. Partnering with other organizations the team travels each year to rivers around Southwest Montana, Idaho and Wyoming.